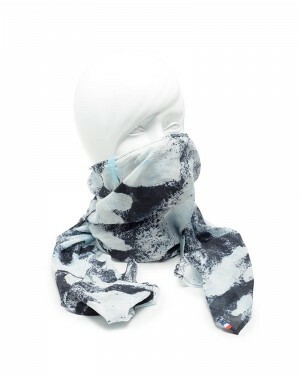 Change only the fabric of your WAIR anti-pollution mask ! Go for a new color or another fabric. This product contains the fabric only (no structure or filter). This reference is not compatible with a necktube. 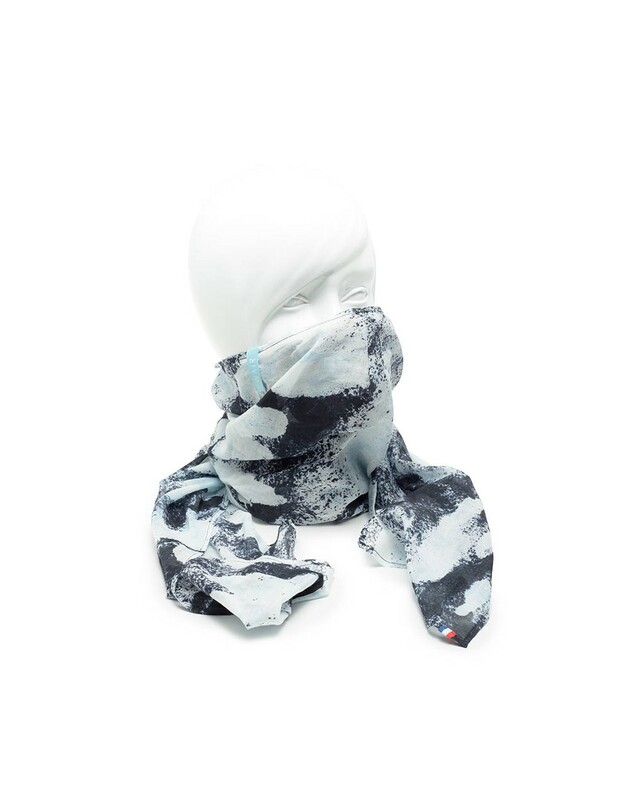 The WAIR One scarves are 100% made of Oekotex cotton, and the straps of this anti-pollution mask are made of polyamide and elestane fibers certified Oekotex too. It do not contains the straps. With a WAIR filters yearly subscription, receive a 3 filters pack every 3 months, at home. The WAIR tote bags help you to carry all your stuff while riding through the city. Like a regular tote bag, but better. In this pack you will find 3 WAIR filters, packed separately. The WAIR filters protect you efficiently from pollution. Do you want to wear your WAIR every day? Save on your filters and no longer worry about buying back? This offer is for you ! Improve your style with this WAIR t-shirt. Don't be afraid to ride hard, it will follow you everywhere, and last long ! The WAIR sweatshirts do not protect you from pollution, but, they definitely improve your style.